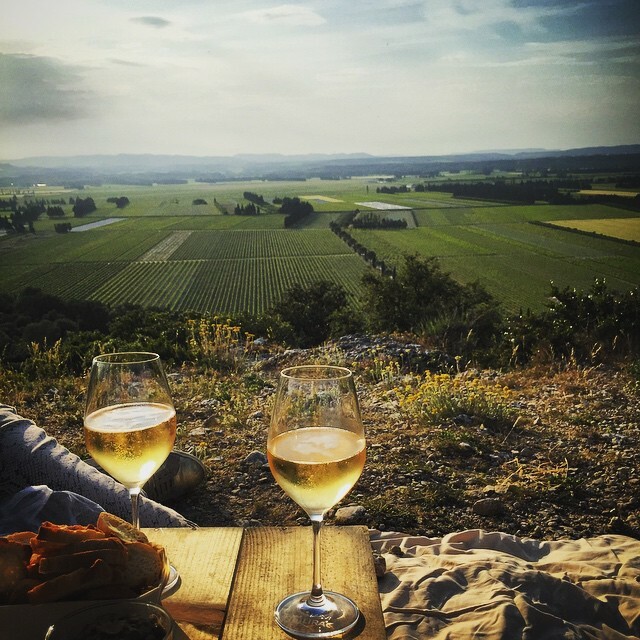 Bespoke wine tours in Provence : from Avignon, Vaucluse, Luberon and Les Alpilles. Your own, personalized wine tour, in spacious, comfortable and air-conditioned car (Mercedes Class V). Valentina Cavagna, your guide, interpreter and wine specialist, will make you discover the wine country of Provence and the Rhône Valley with passion! Enjoy your wine, culture and gastronomy escapade taylor-made to suit your tastes and at your own pace. With a deep knowledge of our region, Mistral Tour delivers tours that meet your own expectations, needs and rhythm. As an incoming agency, Mistral Tour, specialised in wine tourism, creates all-inclusive tours carefully choosing your accommodation, transport and activities in order to make your stay in Provence most enjoyable and care free. Specialized in wine and food tours in Provence and the Rhône Valley. Incoming travel agency (Immatriculation N° 030160002) and VTC licenced driver.